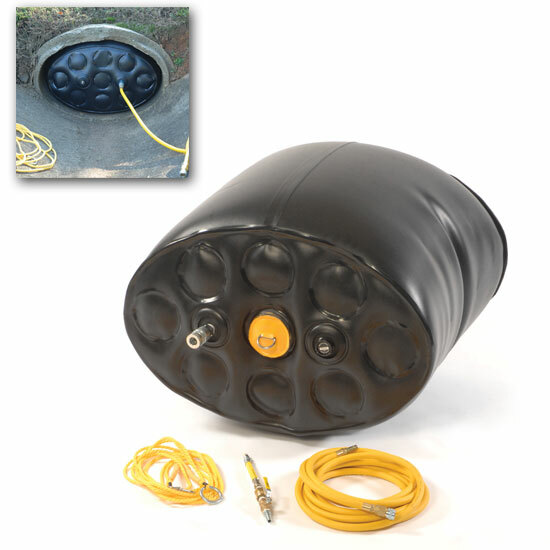 Flowstop Model E2945S is a inflatable stopper plug. Call for details and pricing. We also design and develop custom pipe plugs, call with your specs.